Jonesing for a taste of Batman on your mobile phone? 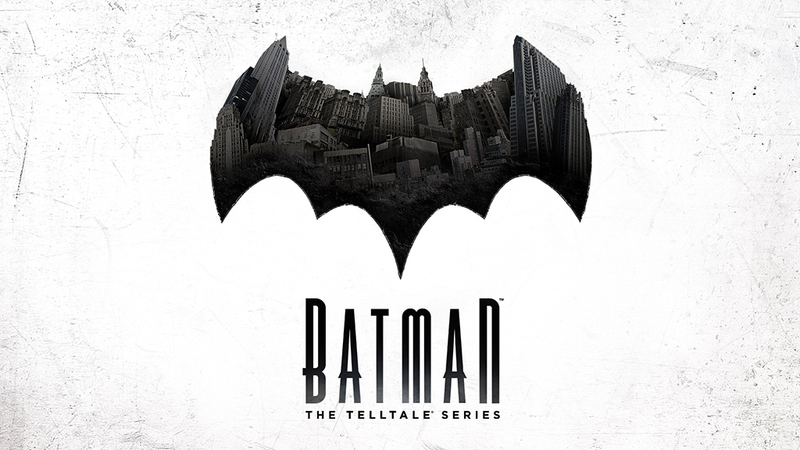 Get ready for another dose of Telltale Games, coming at you on August 2nd, as Batman: The Telltale Series - Episode One: Realm of Shadows drops that day. It's a short wait, especially since both Android and iOS versions will be available at the same time. The story, which explores the complexities of Batman and Bruce Wayne as well as the other forces in his life. There's a new trailer to take in, too, and you get to hear from major players of the Batman universe like Harvey Dent, Lieutenant Gordon, Selina Kyle, and Vicki Vale. If you don't want to wait until August, you can head out to SDCC and play the game this Saturday, but for everyone who can't afford those pricey trips to the West coast and back, the trailer is just going to have to do.